The 25-year-old Colombian star took to social media to announce the title of his next album, 11:11. While he didn’t share a release date, he did give fans a look at the LP’s concept. 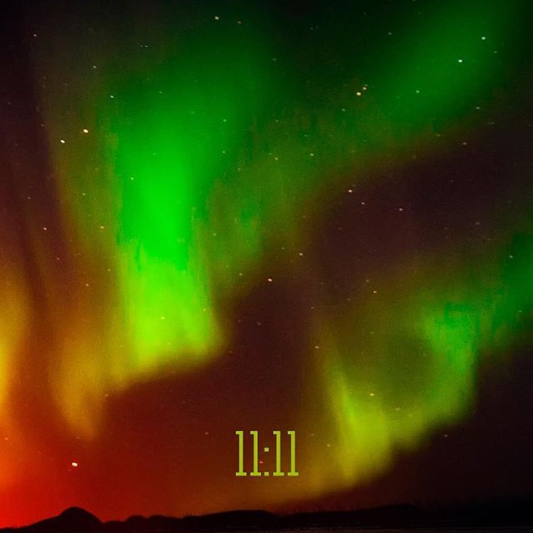 “11:11 is a direct signal from our guides, angels and teachers to establish a moment of connection, synchronicity and awareness with ourselves, with the whole, it is a wake-up call, it is a door to meditate, to listen to our intuition, to look in our interior, time to stop and feel the subtle energies of the universe, is a call from our essence, a reminder of our true purpose on earth, is a call to trust,” Maluma wrote. 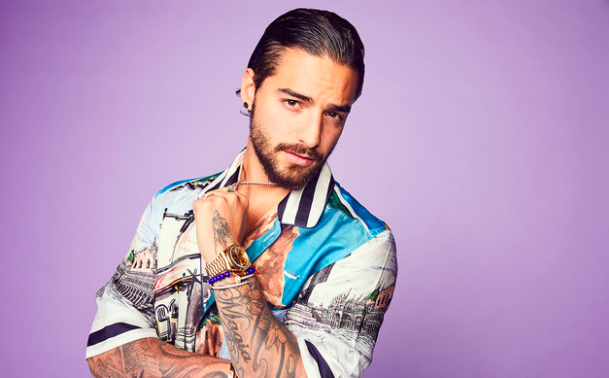 Meanwhile, Maluma is recovering from knee surgery, and traveled to New York City last week to attend numerous New York Fashion Weekevents.